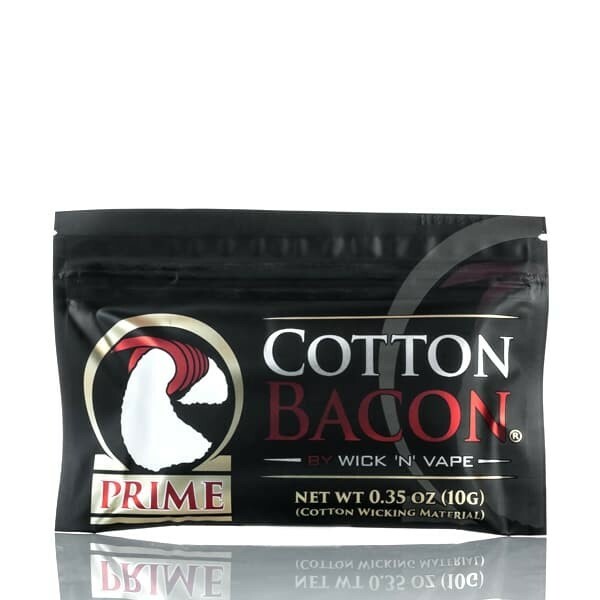 Organic Cotton Bacon Prime is the cleanest, best tasting organic cotton on the market for vaping. Made by vapers for vapers! It does not add any unwanted flavor to your vape and it wicks incredibly well. 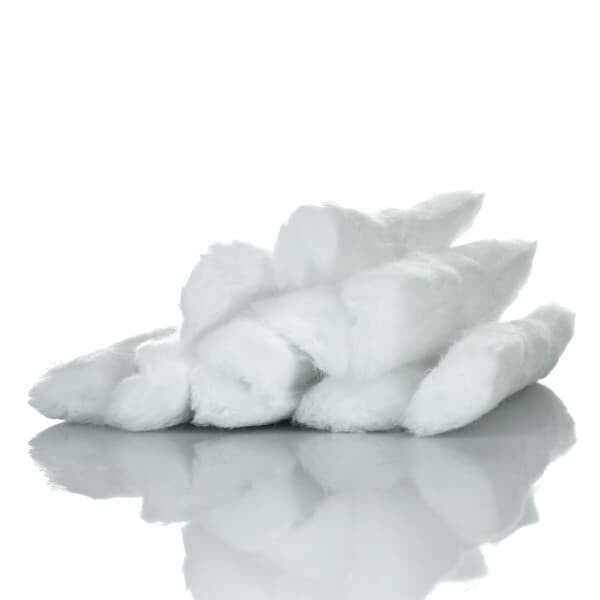 Cotton Bacon Prime is perfect for rebuildable atomizers, rebuildable tank atomizers, bottom feeding atomizer. Cotton Bacon Prime also features 33% faster absorption rate and easier separation. Comes in 4 inch length with a heavy body and bacon strip form factor that’s easy to tear to make it hassle free. No boiling necessary, simply Pinch, Tear, Wick ‘N’ Vape!